The marriage of Ned Fraser, a Boston banker, and Anna Lindstrom, a singer on the brink of fame, is a battlefield of opposing temperaments. An emotional and forthright person, Anna is hurt and outraged by Ned's crippling reserve. 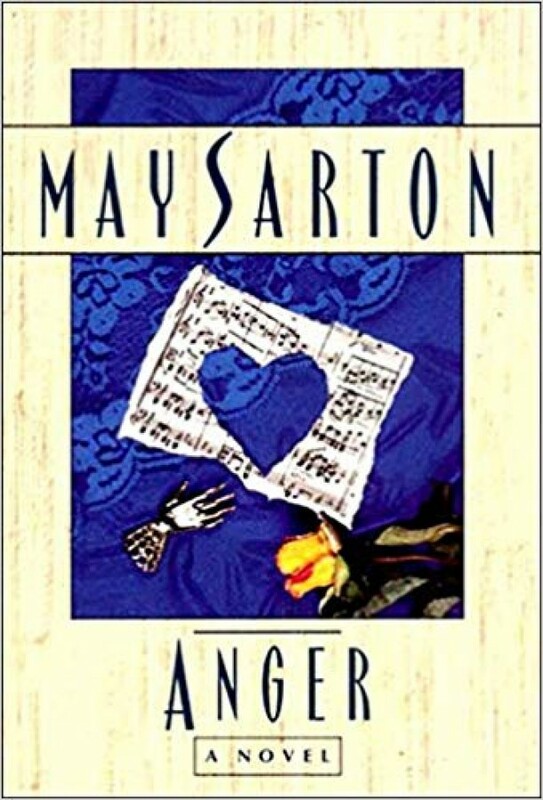 In the violent clash of these two personalities, May Sarton explores the different ways that men and women express both anger and love.